Riley is a stylish, contemporary modular comprising the largest range of individual modules in our collection. 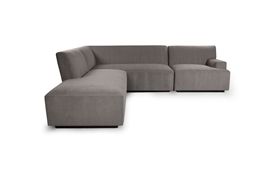 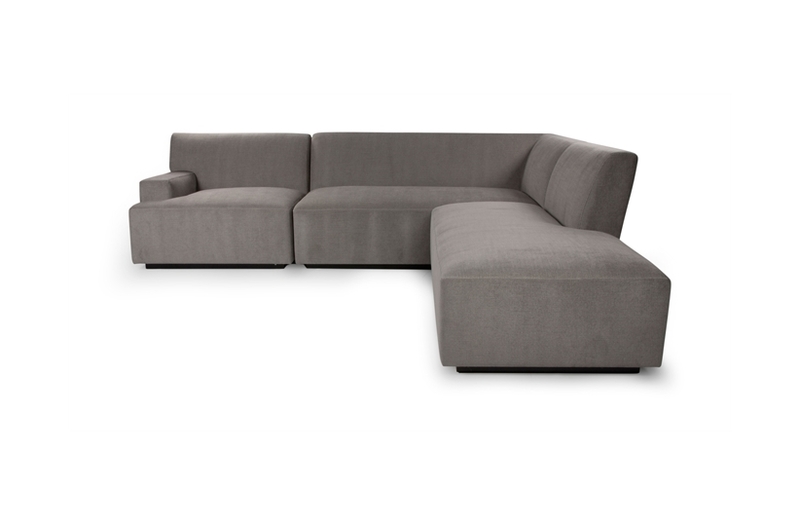 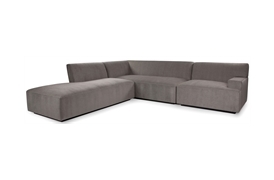 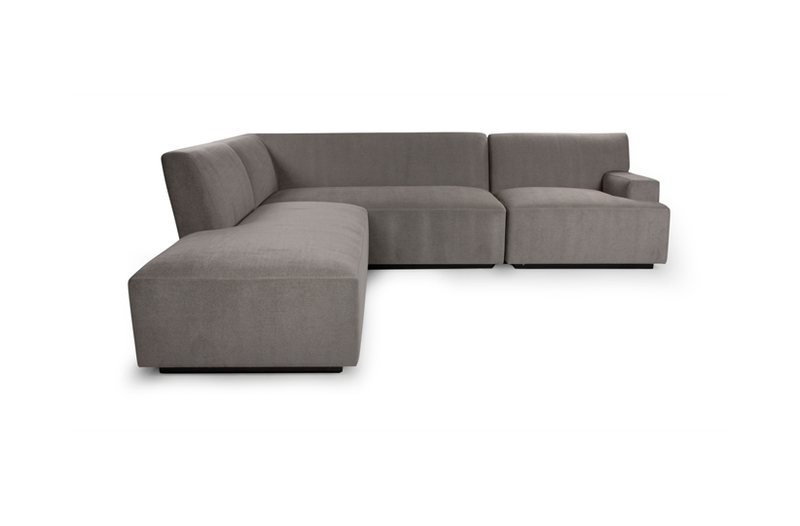 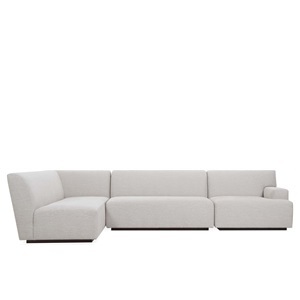 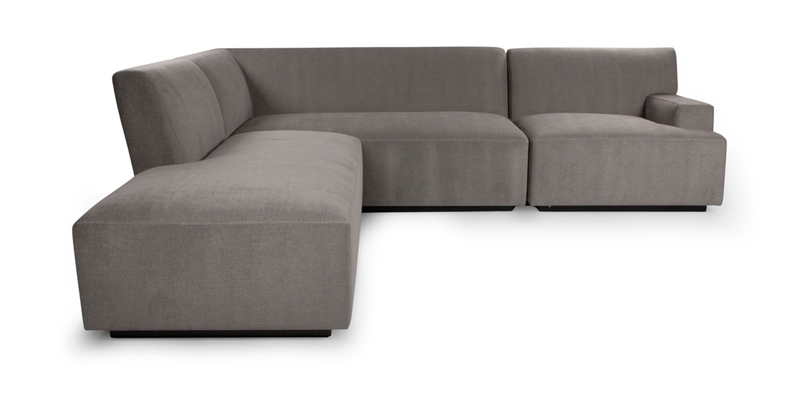 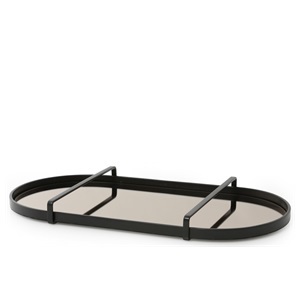 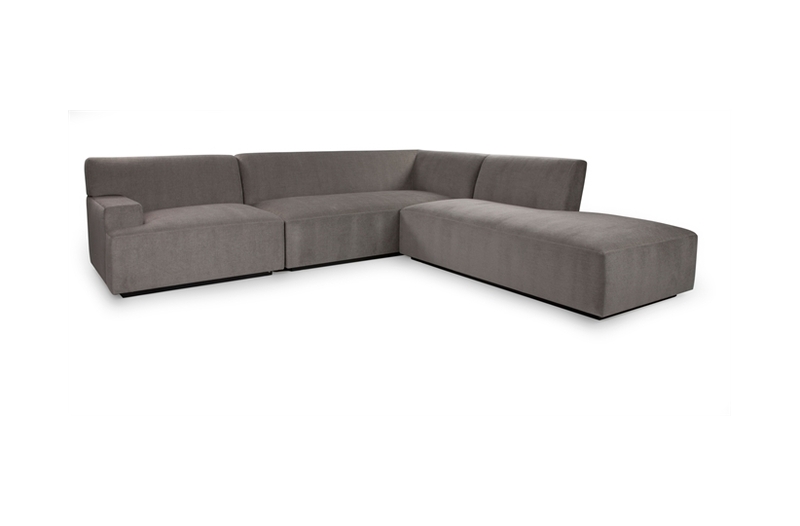 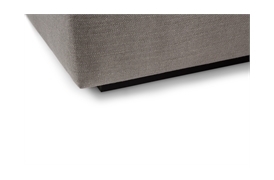 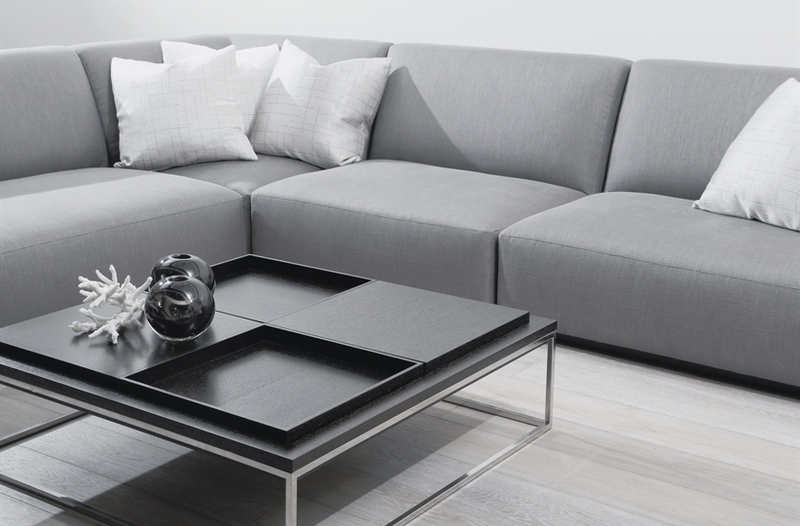 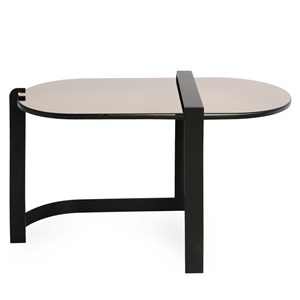 A versatile piece, Riley can easily be expanded and reconfigured to suit your living space. 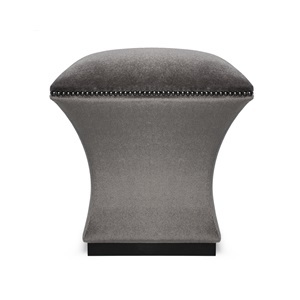 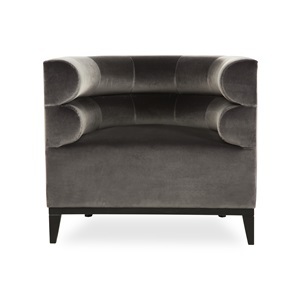 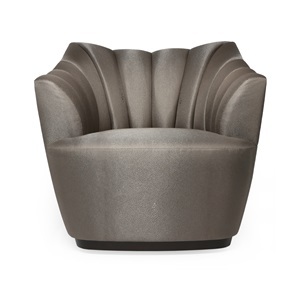 The fixed seat and back cushions are plumped with generous layers of feather and down. 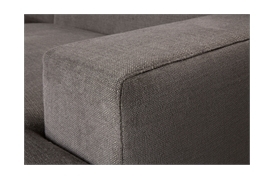 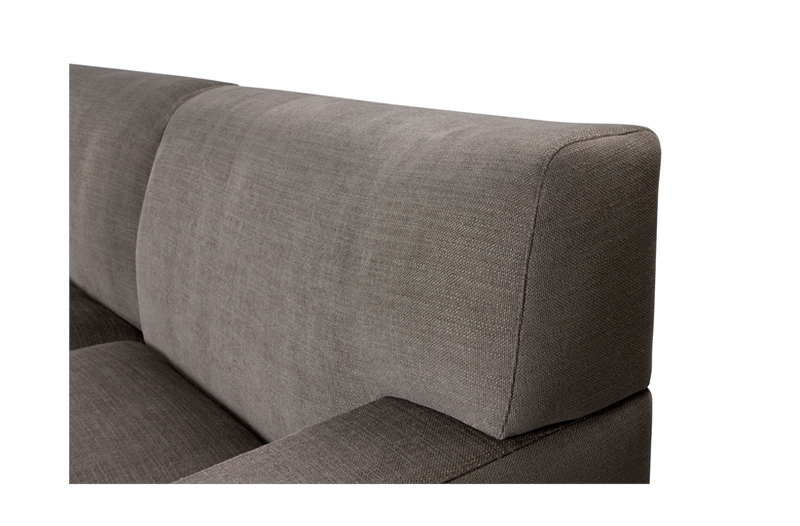 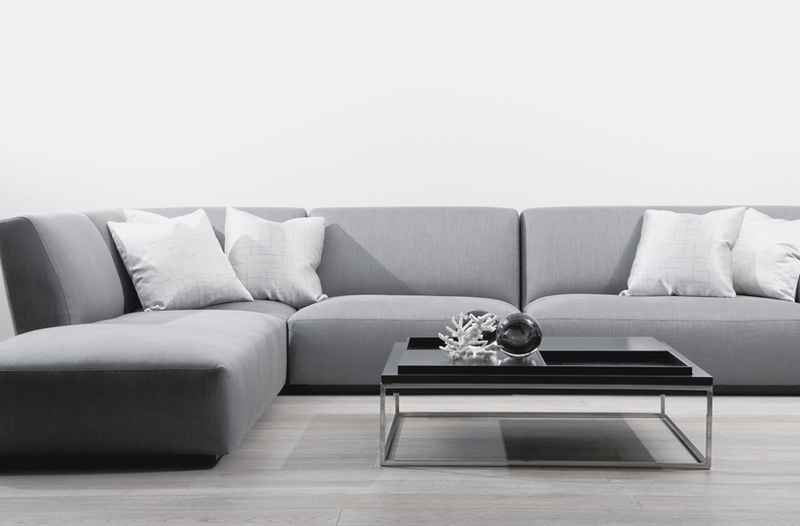 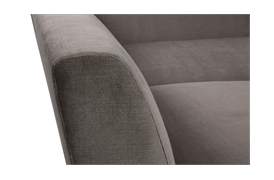 The sofa’s clean sweeping lines make it ideal for upholstering in a wide range of fabrics.